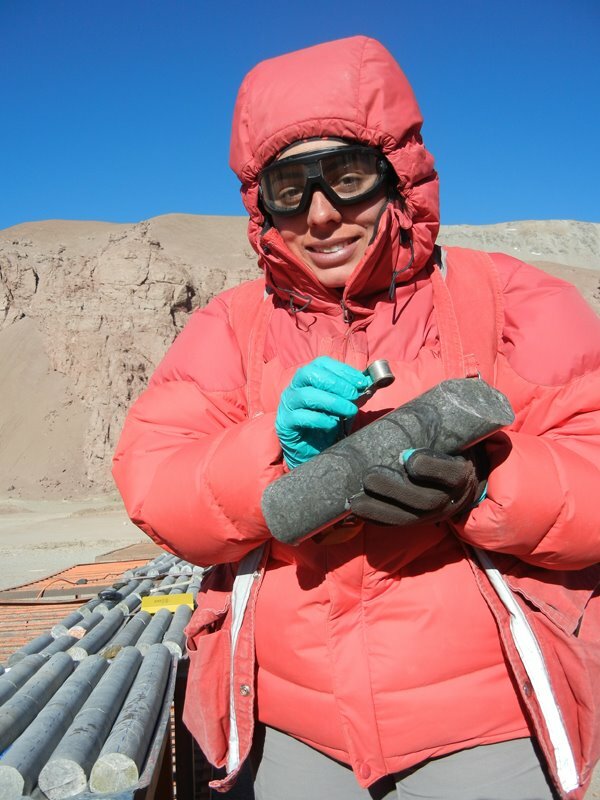 Barrick is full of opportunities for learning, career development and advancement. If you're willing to travel or work abroad, Barrick's global operations often provide opportunities for travel and relocation. Barrick also uses a global Talent Management process, to review performance, assess your potential, and identify opportunities for development, advancement and transfer. 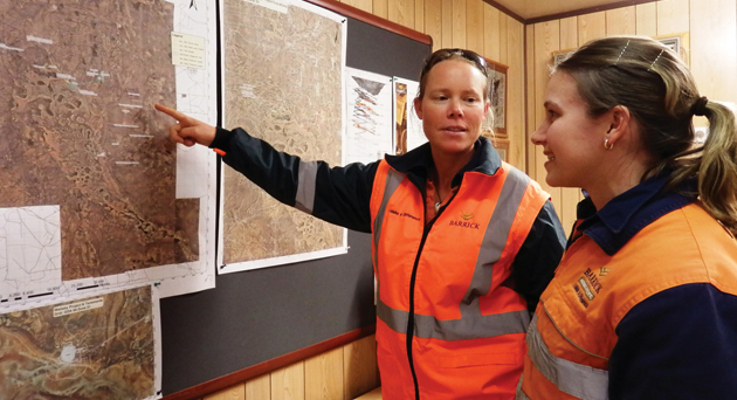 Continuous improvement is part of the culture throughout Barrick operations, with a constant striving to increase results, streamline processes and share knowledge. By joining Barrick, you can start the challenging and rewarding career you've always wanted.